Fruitless Pursuits: FPcast! The Fruitless Pursuits Podcast for September 22 2014! Amaze Runner! FPcast! The Fruitless Pursuits Podcast for September 22 2014! Amaze Runner! 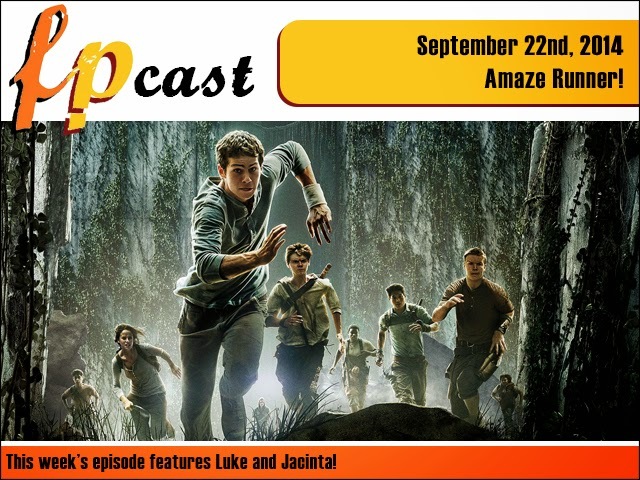 This week we review The Maze Runner, Australian film Son of a Gun (starring Ewan Mcgregor), we rant for far too long about people who talk during movies, and take a first look at Disney Infinity 2.0! Get fired up with us about trivial first world problems!